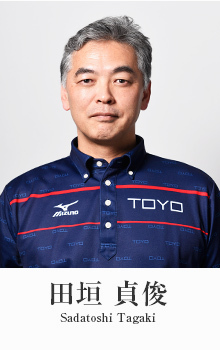 In April 2013, since after I have been appointed a associate professor of the University of Toyo and become a coach for the swimming team, I opened the door to the stage of coaching in the new circumstances. The newly-formed "Team Hirai" has 11 members right now. From experienced athletes; such as Kosuke Kitajima, Takeshi Matsuda and Aya Terakawa, to latest young stars; such as Kosuke Hagino and Akihiro Yamaguchi, elite international swimmers come together and inspire each other on a daily practices. Fortunately, I've got an opportunity to create such a greatest team that the world has ever seen, which would bring a lot of worldwide attention.That is why I decided to establish a website of "Hirai Racing Team". With the image that we own our "Mini-Media" which is like a function as communication between us, I'm going to provide information regarding our team. I just want to share what is going on with Team Hirai by describing athletes' daily life and introducing the training menus, sometimes videos including discussions　that give a glimpse of their insights, and columns on my daily awareness or views on mentoring swimmers. Some people might think that we have been training in a sort of strict atmosphere. Actually, it is true that athletes have been training and making earnest efforts with higher purposes. However, I want you to understand that, across the generation, they feel great respect for each other and unite as the Japan national team. This is why they actually have a great time training with company. Through the videos and pictures describing closely united as a team, I hope this media would be a guide for young swimmers who aim to win gold medals at the Olympics and young coaches train such swimmers, as well as international athletes. In addition, I hope this website would be a kind of place that will show athletes' efforts and progress for their families who understand and cooperate with my philosophy of coaching. we, athletes of Team Hirai, enthusiastically warmed to the words that "hoist the flag of the Rising Sun to the Center Pole In the Olympic Games", and overcome whatever difficulties might come our way. For Japan, a nation with ample swimming talent, we do our best on a daily basis. What an honor it is to receive your cheers pushing us from behind. It is "Hirai Racing Team" that produces a number of talented swimmers who are competitive at an international level. 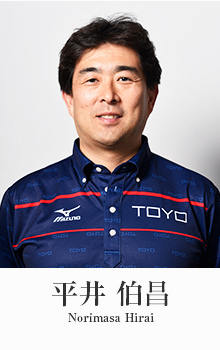 As Norimasa Hirai was promoted to the most important positions as head coach in order to determine a direction of the team, he has enthusiastically described his views on mentoring his swimmers this way: "The coach's role is consistently coaching and developing athletes". 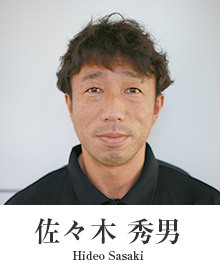 He has a prior history as head coach at Shinagawa Girls High School and has experienced a great number of training camps as head coach of the Japan national team. 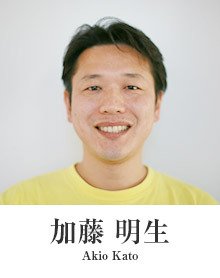 Now he has become a coach for the Toyo University swimming team this April and also served as a member of the committee of Japan Swimming Federation.